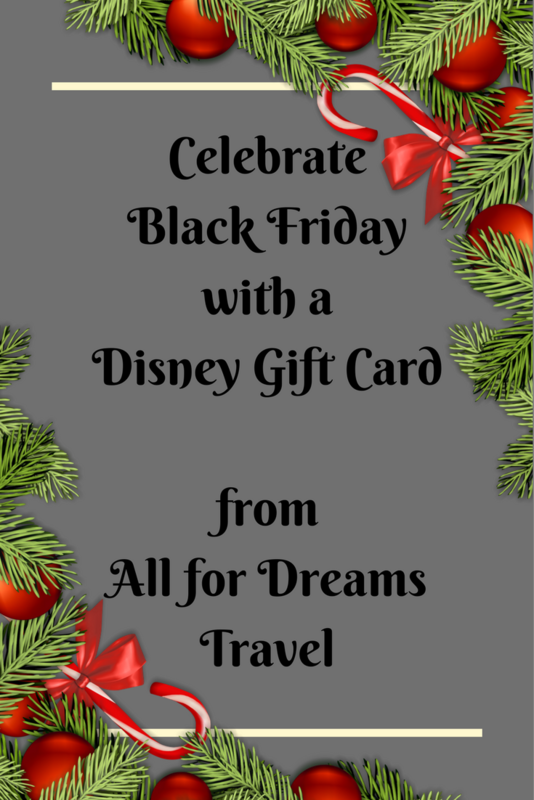 Give your family the gift of Vacation and receive a Disney Gift Card. Let me begin by wishing all of you a Happy Thanksgiving! I hope you have enjoyed a wonderful holiday full of family, friendship and good food. 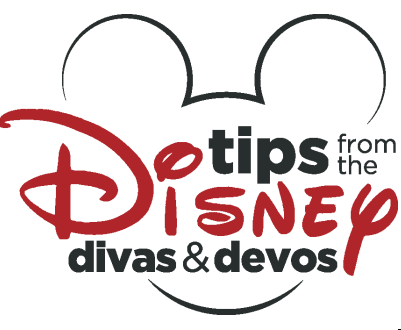 With those loving thoughts in mind, All for Dreams Travel and Tips from the Disney Divas would like to help you spread the Magic this Holiday season. 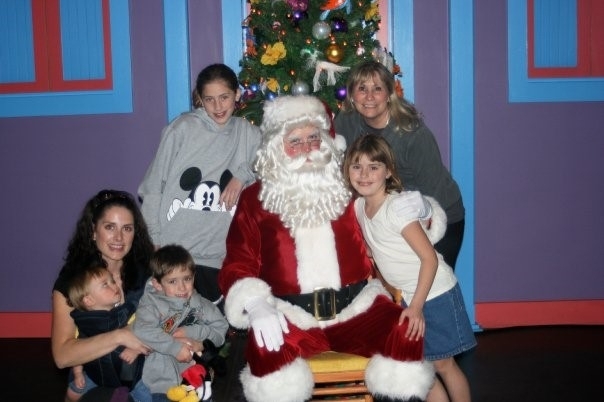 We would like to encourage you to enjoy some of our favorite things-time with our loved ones and Disney Vacations! 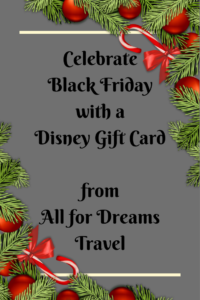 All for Dreams Travel is offering a Black Friday/Small Business Saturday deal on all Disney Vacations booked through their agency. 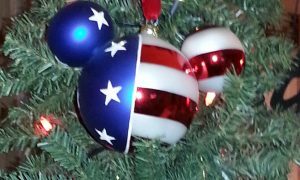 All vacation quotes requested this weekend and booked by December 15, 2018 will receive a Disney Gift Card with their final documents. Depending on your package, you could earn anywhere between $25 and $100 in Disney Gift Cards! 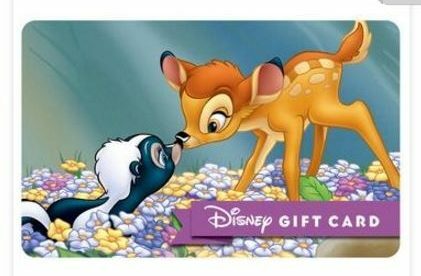 Disney Gift Cards make great gifts! Please look over the details below and consider offering your family the gift of vacation this Holiday Season! Request a Quote from All for Dreams Travel between Friday November 24, 2017 and Sunday November 26, 2017. Travel must be completed by December 31, 2018. You will receive a thank you card, certificate confirming your Disney Gift card and confirmation receipts by Saturday December 23, 2017. 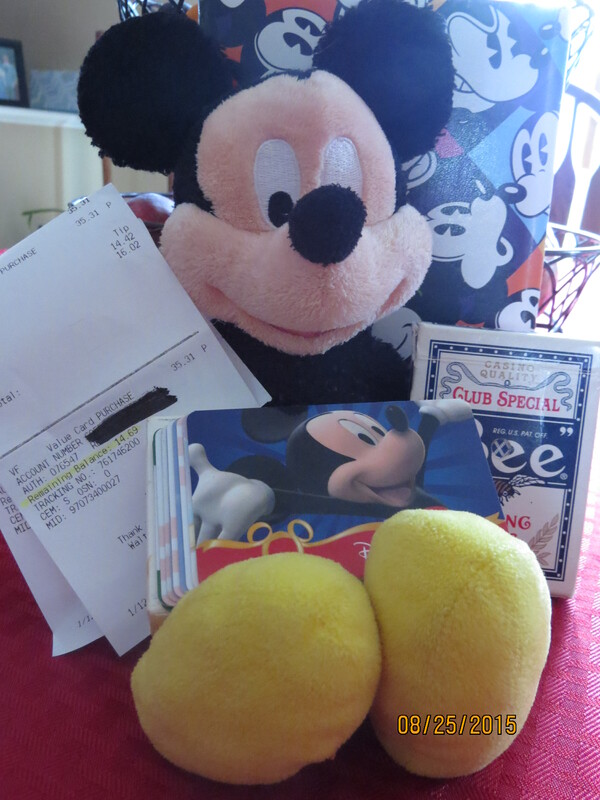 Your Disney Gift card will be delivered with your final travel documents, the week prior to your travel. All bookings must follow the rules as listed above. Bookings made with the Disney Travel Company-Disney World, Disneyland, Disney Cruise Lines, Au’lani and Adventures by Disney all qualify. Final payment must be made by the date specified by the Disney Travel Company. Give the Gift of Vacation this Holiday Season! Stacks of Disney gift cards! Gateway to Magic Travel is fully insured. All for Dreams Travel offers their services at no charge to the client. All commission is paid by the Disney Travel Company. All for Dreams Travel offers booking suggestions and services, schedules Advanced Dining/Fast Passes/specialty tours, personalized touring plans, Magical Express/rental car/shuttle scheduling, online check in, Magic Band customization, stroller rental, grocery delivery suggestions, monthly invoices and reminders, money saving tips and help with offsite attractions. So let’s get started on your Black Friday shopping and give your family a gift that truly matters. Give the gift of time spent together-building memories that last forever. 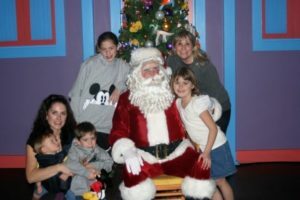 Give your family the gift of a vacation! Click here to submit your Quote Request with All for Dreams Travel and begin the journey towards your discounted Disney Vacation!